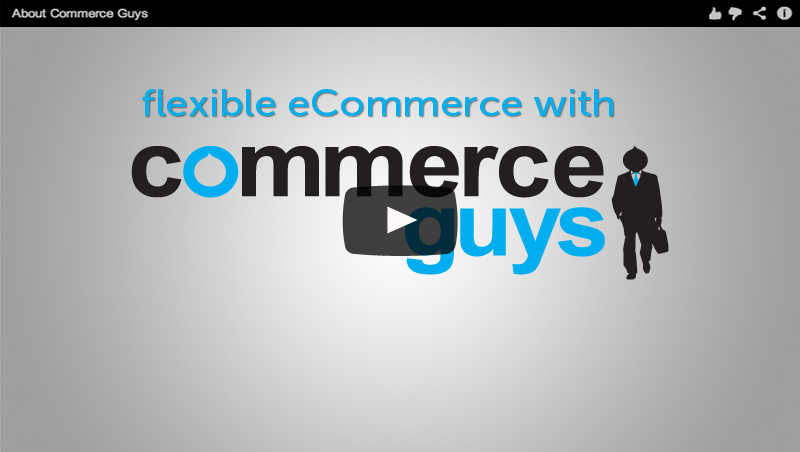 Commerce Guys is an Authorize.Net reseller, meaning you can register now for an Authorize.Net payment gateway and/or merchant account at the pricing listed below. You must have a payment gateway account to process credit card and e-Check payments through Authorize.Net with one of our e-commerce solutions. 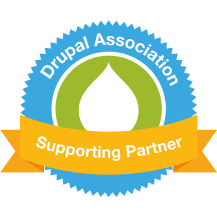 Accordingly, we develop and maintain the Authorize.Net for Drupal Commerce. Merchant account fees are assessed in addition to payment gateway account fees, but you can use an existing merchant account or another account provider with your payment gateway account.